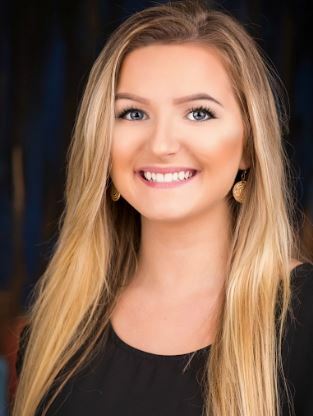 Kelly Kinahan’s experience began after receiving her Associates Degree for Interior Design from Onondaga Community College. Moving to Boston in 2000, she worked in Healthcare Design and continued her education at Wentworth Institute of Technology. Graduating with a B.S. in Facilities Planning & Management, Ms. Kinahan began working as a Space & Logistics Coordinator in Research & Academic Affairs at Beth Israel Deaconess Medical Center. She was then recruited into a biotechnology company where she worked for two years as Operations Manager, and ultimately managed the decommissioning, relocation and set-up of the company (labs and offices) from Massachusetts to California. It was during this transition Kinahan decided to pursue her passion for Facilities Planning & Management, began Kinahan Associates and moved back to her hometown in Upstate, NY. Through networking she has been afforded the opportunities to work with the best and the brightest engineers, contractors, vendors, scientists and consultants throughout New England and New York. She is committed to collaboration with expert partners in order to contribute to the success of her clients. 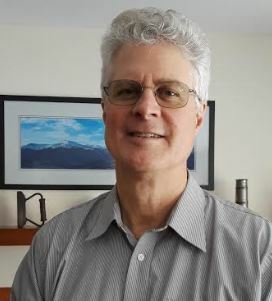 James “Jim” Nighan joined our team January of 2019. Jim has extensive experience in manufacturing, construction, health care, operations & maintenance, capital projects & planning, environmental compliance and safety. His operations experience includes power houses, potable water and wastewater. 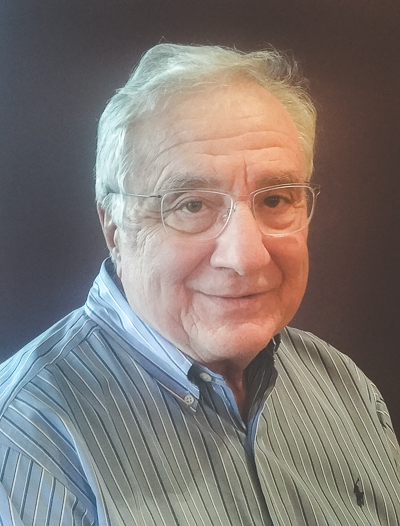 Vincent Mincolla is an HVAC consultant with over 40 years of experience in the design and construction of mechanical systems for educational, healthcare, commercial and industrial projects. Mincolla’s project insights include programming, pre-design reporting and specification preparations for all phases of a project. Vincent can evaluate the suitability of an existing mechanical system, boiler, chiller air systems and clean rooms. Evaluations to include the capacity, expected useful life, and re-configurations. As well as calculation of new space requirements for HVAC systems, code compliance, selections and recommendations of new HVAC equipment.